Frankfurt - A German court on Monday found six former Deutsche Bank employees guilty of evading taxes on trading carbon emission certificates. A court spokesperson said a former department head was sentenced to three years in jail, while five others were given suspended sentences of between one and two years and ordered to pay fines of between €10 000 and €200 000. The six former employees all pleaded guilty, the spokesperson said. They participated in tax evasion on the certificates between September 2009 and February 2010. 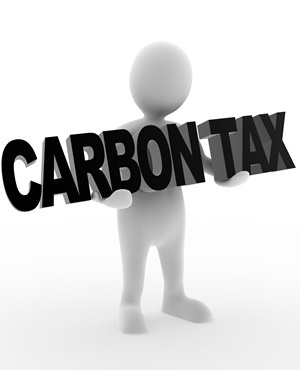 The scheme is estimated to have cost Germany around €145m in unpaid taxes via the purchase and sale of carbon emission certificates abroad. In December 2011, a Frankfurt court jailed three Britons, two Germans and a Frenchman for between 10 months and seven years for their involvement in the scheme.